GlaxoSmithKline Consumer Healthcare, Monsanto Limited, Ge T&D India Ltd, Tata Elxsi and Voltas are among the few stocks in the S&P BSE 500 index can see more sell-off, technical charts suggest. With markets remaining volatile since the past few days, there are five stocks that are witnessing added selling pressure and may continue to see more downside over the next few sessions. 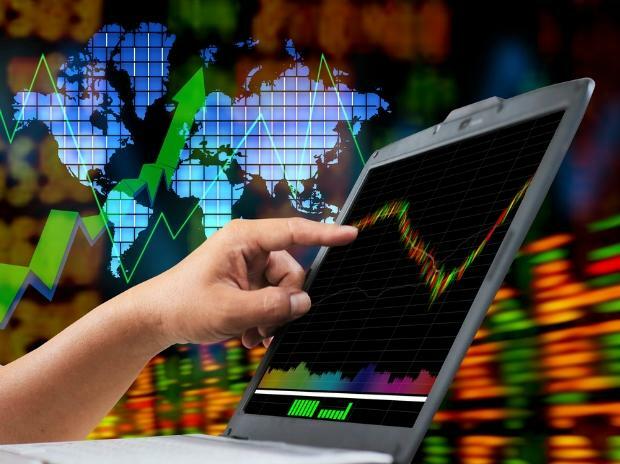 GlaxoSmithKline Consumer Healthcare Ltd (GSK Cons), Monsanto India Limited, Ge T&D India Ltd, Tata Elxsi and Voltas are among the few stocks in the S&P BSE 500 index can see more sell-off, their technical chart pattern suggests.